Latest Blogs for you to stay up to date on TPL Maps. 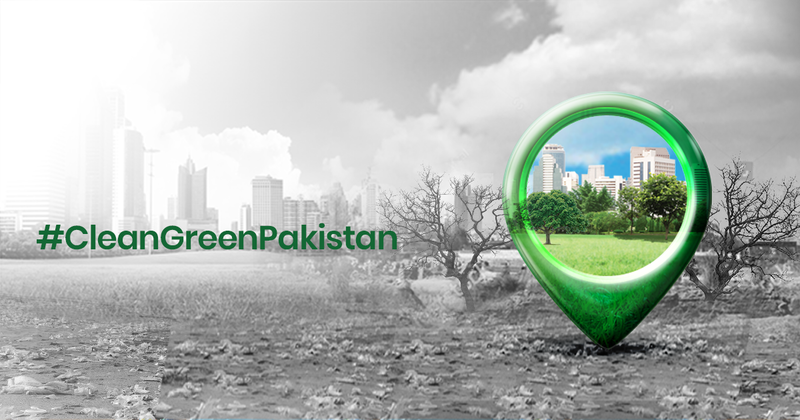 Join TPL Maps in its drive for a Clean, Green Pakistan! Vehicle data can also be used to create safer, more personalized automotive journeys. 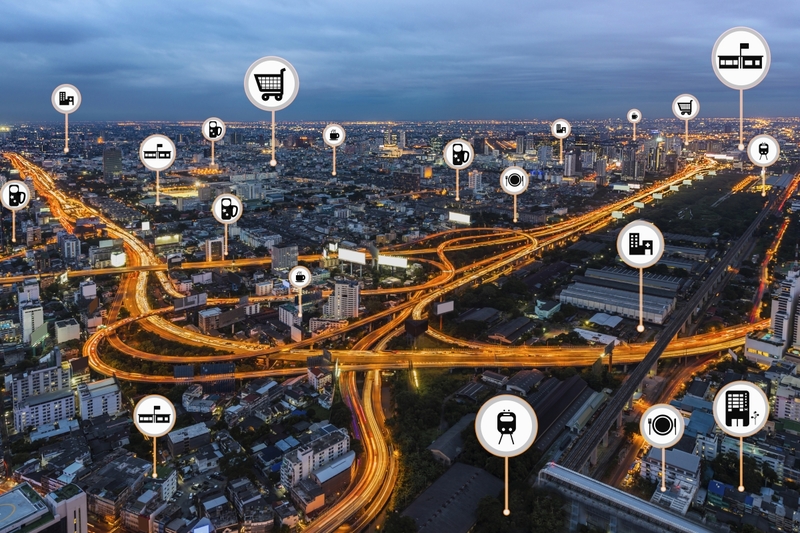 Improved vehicle safety and an enriched driving experience are big selling points for OEMs (Original Equipment Manufacturers), who can benefit from increased brand loyalty and the potential new revenue streams emerging from that data. Let’s be honest, our dependency on technology has reached alarming levels. With new GPS technology, we’re now more connected than ever before.